Billions of dollars chip manufacturing agreement has been signed by Apple and Samsung. Through this deal, Samsung will become the biggest supplier of application processors from 2016 onwards for Apple Company. This deal will allow the Korean company to manufacture 80% of the application processors required by Apple. The Taiwan-based TSMC will produce the remaining 20% processors. At this time, most of the chip making of Apple is handled by TSMC. Just before this agreement, Apple and Samsung agreed that outside USA, they’ll finish all their lawsuits against each other. The design of the processors will be done by Apple itself. 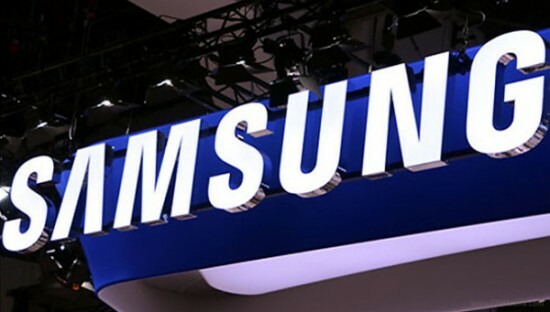 With the partnership of California-based semiconductor manufacturer GlobalFoundries, Samsung will start the production of the 14nm chips. The flash memory – another product of Samsung in demand of Apple – is quite less profitable than the application processor to manufacture. This agreement will allow Samsung to regain profit after its failure in smartphone manufacturing.